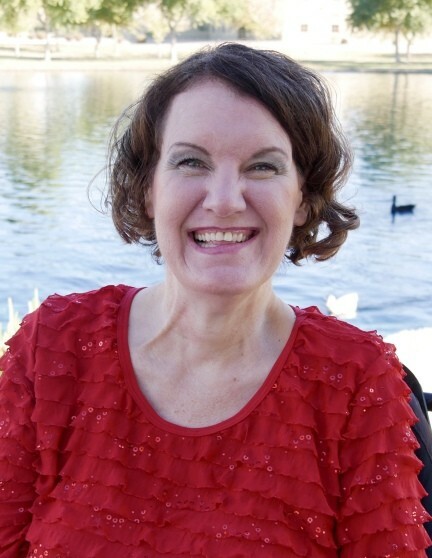 Laura Stradling Cathey, 47, passed away peacefully on Wednesday evening, June 27, 2018 surrounded by loved ones at her home in Gilbert, AZ. Laura was diagnosed with ALS (Lou Gehrig’s disease) in 2010. She loved her 3 boys dearly, and was determined to see them grow up, so she courageously fought her illness with all her might. Her motto “Laura Lives!” reflects her amazing example of faith and hope during difficult circumstances. She blessed many lives with her strength, courage, optimism, smile and laugh, even as she endured her own painful struggles with ALS. Laura was born in Mesa, AZ on March 30th, 1971, the eldest of 10 children, to Greg and Fay Stradling. She was a devoted wife, mother, daughter, sister, aunt, niece and friend. Laura is survived by her husband Jim Cathey, sons Kenneth Coburn, Joseph Coburn, Seth Coburn, parents Greg and Fay Stradling, and her siblings Michael Stradling, Aaron Stradling (Carrie), Jarom Stradling (Amy), Jennie Stradling Carter (Tyler), Julie Stradling Talbot (Mitch), Jesse Stradling (Michelle), Brian Stradling (Sierra), Annie Stradling Stephens (Lloyd). Laura is preceded in death by her brother Haskell Stradling. Laura had a special gift for finding ways to use her talents to help and lift others. She liked the phrase “positive vibes” and loved to joke, laugh, and make others smile, as she did even up until the final moments of life. As a big sister and mother, she was a protector, a teacher, and a leader. She was a good cook, and liked to bake and share her favorite food and treats. She enjoyed dancing, running, writing, crafts, and beautifying her surroundings. Laura especially loved music and singing, and her beautiful voice brought joy to many. She graduated from Gilbert High School, where she participated in both concert and Jazz choirs. She also attended Mesa Community College, where she was a member of the a cappella choir and Lambda Delta Sigma. 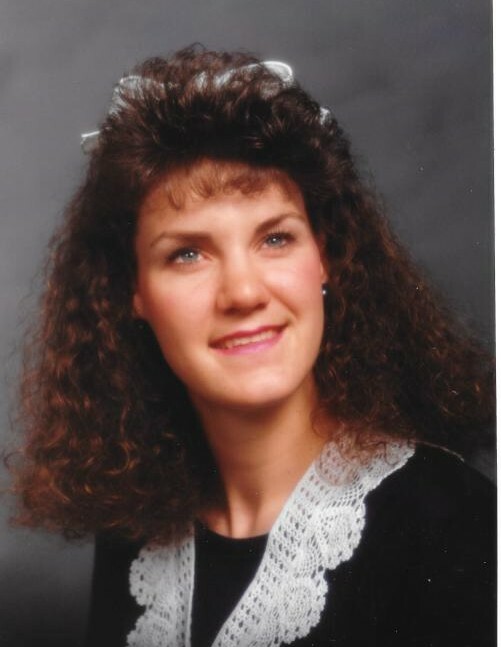 Laura served a mission for the Church of Jesus Christ of Latter-Day Saints in the Washington D.C. South Mission from 1992-1993. She had a strong testimony of the Savior and loved sharing it with others. Funeral services will be held on Saturday, July 7, 2018, 10:00am at the LDS Gilbert San Tan Stake Center located at 4170 S. Ranch House Parkway, Gilbert, AZ 85297. Visitation will precede the services from 8:30-9:45am. Interment will follow at San Tan Memorial Gardens at Schnepf Farms, 22425 East Cloud Road, Queen Creek, AZ 85142. On behalf of Laura, we, her family, thank all of you for the love and support you have given Laura and each of us, and we express deep gratitude to her husband Jim, for the selfless devotion and full-time care he gave Laura the last few years of her life. In lieu of flowers, donations can be made to Laura’s Miracles at https://www.gofundme.com/5jkdb4. Condolences and tributes may be expressed at www.serenicare.com.